New York City is in the midst of the worst homelessness crisis since the Great Depression, with more than 63,000 people – including nearly 22,000 children – sleeping in shelters each night. In order to match the unprecedented need, the City must employ every available affordable housing resource. Mayor de Blasio must align his historic Housing New York plan with the reality of record homelessness by immediately increasing the total number of housing units created for homeless households to 30,000 – 10 percent of his overall 300,000-unit plan. 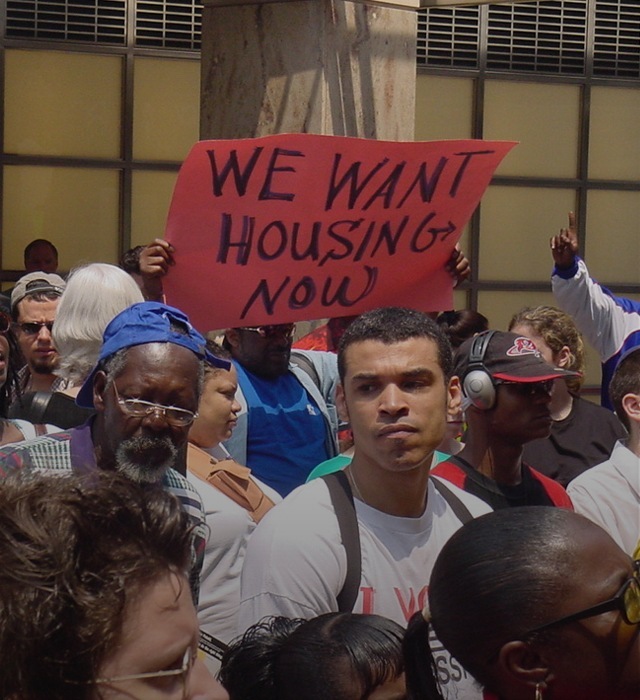 Sign our petition to urge Mayor de Blasio to dedicate 30,000 units of permanent housing to homeless New Yorkers!